Thank You for Attending AcceleratED! We always want to improve our events to meet the needs of our community. Please take a moment and complete a conference survey to let us know what worked well and what did not. Download a certificate from OETC documenting your professional development units (PDUs) earned at AcceleratED Portland 2019. As the final step in logging Washington Clock Hours earned at AcceleratED Portland 2019, complete a conference survey and make sure you fill in your contact information in the Continuing Education section of the survey. 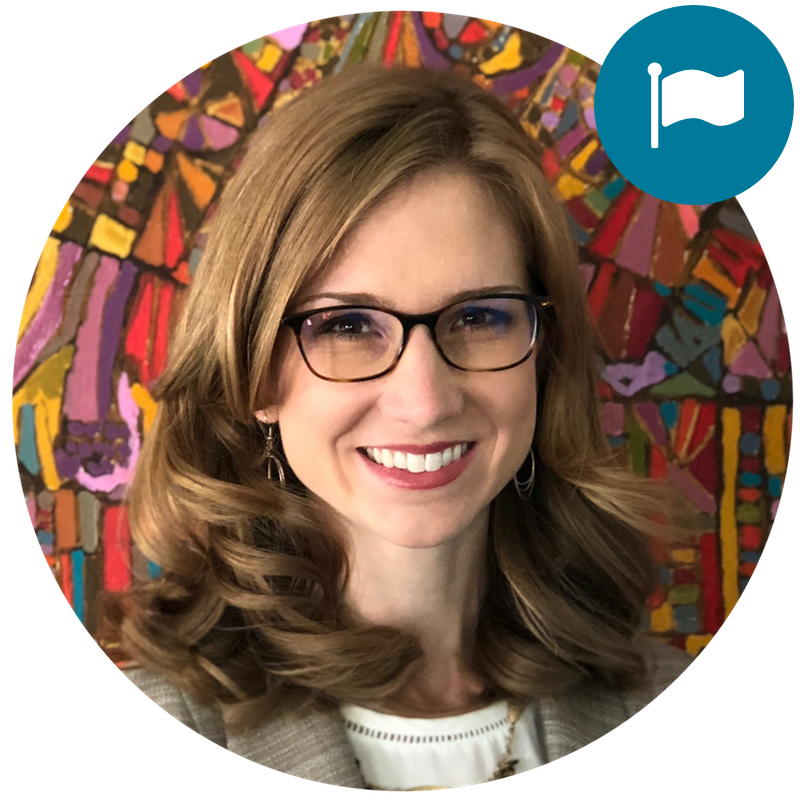 Rachel's work goes beyond supporting an instructional technology ecosystem, she also supports and embraces information architecture, design, and usability in learning, as well. Rushton has been a Japanese language teacher, a principal of an online high school, a teacher trainer, an educational technology researcher, and a school reform consultant. The world is Katie's classroom. Seriously. Earlier this year she gave workshops on three continents in three weeks. Formerly a classroom and STEAM teacher, Katie is a licensed principal and K-12 technology integrator who is passionate about breaking STEM stereotypes. Even though she's based in Pittsburgh, PA as the Professional Development Manager for BirdBrain Technologies, you'll usually find her in a classroom in another time zone. YouTube personality and kinetic artist Joseph Herscher specializes in making useless yet comical machines. His absurdist contraptions use familiar objects in unfamiliar ways: books become dominoes, smashing a vase to scare a dog which pulls a leash – all to achieve a simple task, such as turning the page of a newspaper. His inventions have appeared on numerous television shows, from Jimmy Kimmel to Sesame Street. 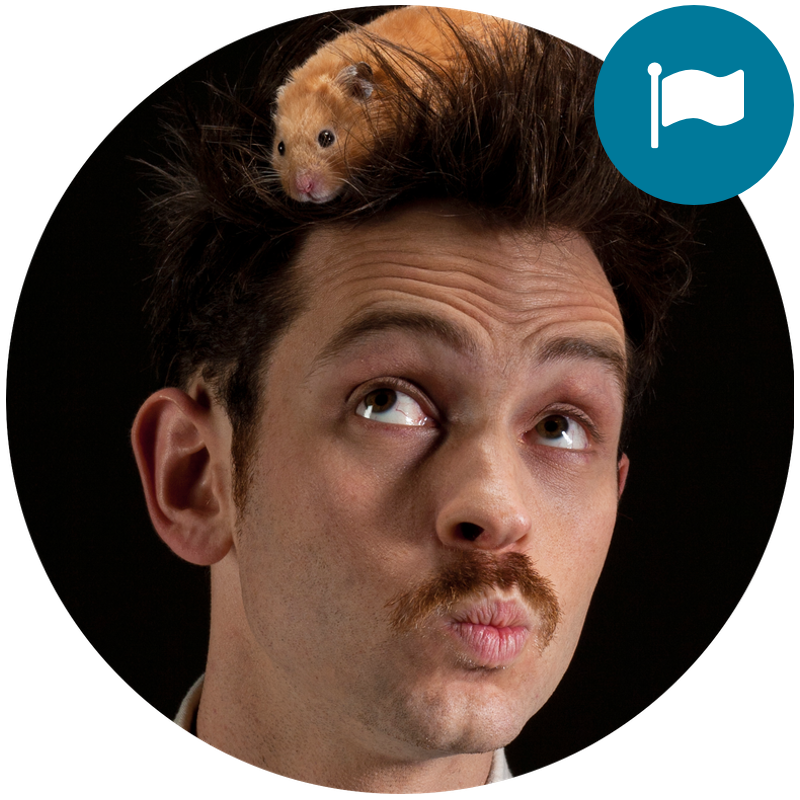 Joseph runs workshops with kids around the world, using humor, physics and undirected play to help foster the next generation of creative thinkers. The mission of AcceleratED is to provide administrators with a supportive community where they can collaborate to develop practical strategies for integrating technology into teaching and learning. Over the last sixteen years that community has grown and thrived, supporting administrators online, at events, and in their own institutions.